The long wait is finally over. The developer has confirmed the completion of construction of your property. All you need now is the signed building completion certificate which is an official document that allows occupying the building. However, this is also a time where you must check the property for defects if any. In this article, we will explore the defect liability period and the laws that govern it. 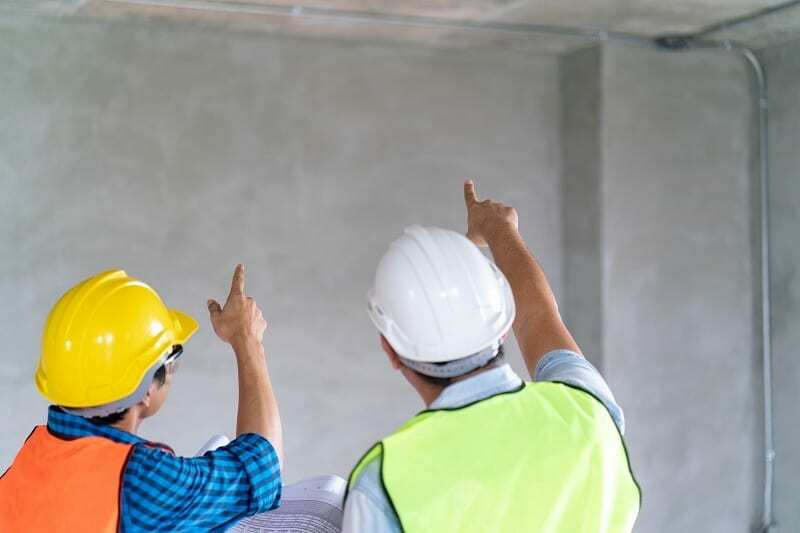 The Defect Liability period is a fixed period after the completion of the construction, during which the contractor is liable to remedy any defects in the development. Typically, in the UAE, the defect liability period lasts for around 12 months. During this time, if any defects or faults identified, then they are called ‘obvious defects’ and are usually found by merely examining the property. On the other hand, there are some defects which are found only after using and occupying the property for some time. For example, water leakage due to lousy quality materials used. The contractor is bound to correct these defects with his expenses. Further, even if a defect is identified after the expiry of the defect liability period, it is still considered to be a breach of contract, and the contractor is held liable subject to limitation arguments. In such a scenario, the contractor cannot remedy the defect but has to pay damages to the developer. It is also important to note that the defect liability period is beneficial to both the developer as well as the contractor. The developer has a chance to ask the contractor to revisit the site and repair the defect. On the other hand, the contractor finds it cheaper to remedy the defect than pay for the damages to the developer (the costs incurred by the developer in getting someone else to repair the fault). Therefore, having a reasonable defect liability period saves the costs as well as time in comparison with litigation or arbitration. 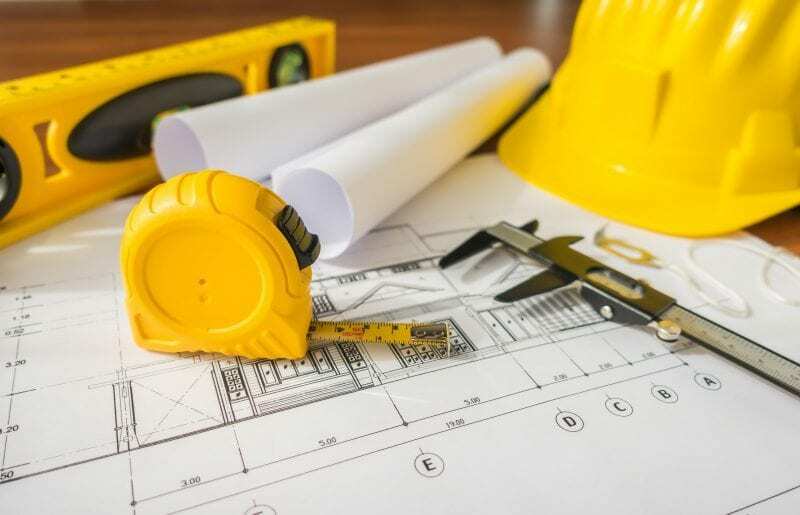 Hence, it is necessary that the developer conducts in-depth inspections of the property to ensure that the quality provided is as desired by him. Further, it also helps the developer in controlling repairs and associated costs in the future. During this period the developer examines the properties for any faults or flaws. Usually, an independent inspection company (third-party) or the employed service provider conducts the audit and reports the defects. See Also: What are Closing Costs and who pays them? In many cases, the contractor tries to push the defect or the fault as a maintenance issue rather than a defect. Hence, there are several meetings which examine the faults and follow up on the correction of the defects found. Also, if there is a change in the service provider during this period, then there can be an increase in costs. Usually, specialized equipment requires a comprehensive inspection as some providers might not be proficient in the operation of all such material. Therefore, the manufacturer or the installer must ensure that the operation team available on the site is aware of the way the equipment operates. Some examples of such material are CCTV, Jacuzzi, Gate Barrier, HVAC System, District Cooling, etc. Based on the contract, usually, a stock of the following materials are acquired from the main contractor – Tiles, Paints, Granite, Door Handles & Locks, Heat, Smoke, and Multi-Sensor Detectors, Pull Stations, V-belts, etc. It is done because the said materials might not be available in the market after 5-8 years. Further, it is important to take adequate care before signing any documents as there can be a possibility of a barrier for executing specific tasks in the future. Also, most of the times defects are ‘design defects’ which make them difficult to rectify. For example, not enough provision for cleaning the façade of the building, unavailability of unobstructed access to the building’s Mechanical, Electrical, and Plumbing (MEP) infrastructure. Therefore, it is necessary to examine and cross-verify the same in the drawings. In other words, the defect liability period is the only period when the developer has the right to claim the rectification of any defective, unfinished, or even substandard quality construction provided by the contractor. Ensuring that the corrections are coordinated optimally and followed up thoroughly helps the developer in saving expenses in the future. Once the developer releases the retention money to the contractor, he assumes full liability over the property and agrees that the condition of the property is to his satisfaction. Defect Liability Period arises if included in the contract. If there is no mention of it in the agreement, then the contractor does not have the right to correct defects in the property. Therefore, both contractors and developers need to be careful about the provisions of defect rectifications specified in the contract.